Every successful online marketer will have an arsenal of weapons to call upon to optimise their output, and the six tools I present to you today have been tried and tested by my experienced team. We’re always on the lookout for nifty ways to ensure we make the most of every single word, and these freebies help us to consistently create high-quality content on a wide variety of subject matters, covering everything from the history of Google algorithm updates to the benefits of local content marketing, not to mention sales copywriting for clients that range from international video producers to forklift truck manufacturers. HubSpot’s Blog Ideas Generator – Does exactly what it says on the tin. Even the most prolific content marketers have momentary lapses of inspiration, hitting creative brick walls, but this speedy generator stops the headaches to keep the good ideas flowing. Just insert a few keywords, and you’ll be greeted with an array of new inspiration. A treasure trove of golden nuggets lies in wait, always handy to have in mind when you’re struggling to conjure up fresh content that promises to cut through. SERP Preview – Once you’ve got your initial ideas laid out, following SEO best practice should be central to your content strategy, and SERP Preview again does exactly what it says on the tin – allowing you to preview how your page will be seen in the SERPs (Search Engine Results Pages). This invites you to edit URLs, page titles, and meta descriptions so they’re fully-optimised for search bots and users alike. Google will only display a maximum of 600 pixels for page titles, meaning longer headings risk being cut off. ‘O’ is clearly wider than ‘I’, taking up a higher number of pixels, yet I very much doubt anyone will take this into account when drafting titles (I certainly don’t). As such, it’s difficult to figure out where the cut-off point is likely to be, but this tool negates the need for head-scratching, showing you what will be seen in search results, giving you a chance to make changes before you actually publish. Additionally, you should try to work variations of your target keyphrases into titles, URLs and meta descriptions, boosting your search presence; the words people actively search for will be highlighted in bold (again taking up more pixels) on Google, so exact matches will naturally earn more attention. The ‘Bolded Keywords’ box invites you to enter the terms you expect people to find your content for, so taking time to consider this again ensures against truncation. Meta descriptions aren’t ranking signals in themselves, but they definitely influence searcher behaviour and good descriptions will always get clicks. CoSchedule’s Headline Analyzer – Many people will tell you that headlines are the most important aspect of any online content, and to a certain degree that may be true; they’re what the eye is initially drawn to, so they have to be good enough to draw people in. Not bad going for a first attempt. While many may question the wisdom of tweaking your headlines to satisfy some made-up metric, the important thing is it gets you to consider the process of writing attention-grabbing titles. It offers handy hints, such as: “When skimming content, most readers tend to read the first three and last three words of a headline.” This insight makes you pay attention to the areas that matter, and can certainly see you achieve more clicks. However, the golden rule is to avoid over-promising and under-delivering. You can spend hours coming up with the perfect headline to earn attention, but if your content doesn’t live up to expectations, you’ll be creating a bad user experience that sees your bounce rate shoot up. 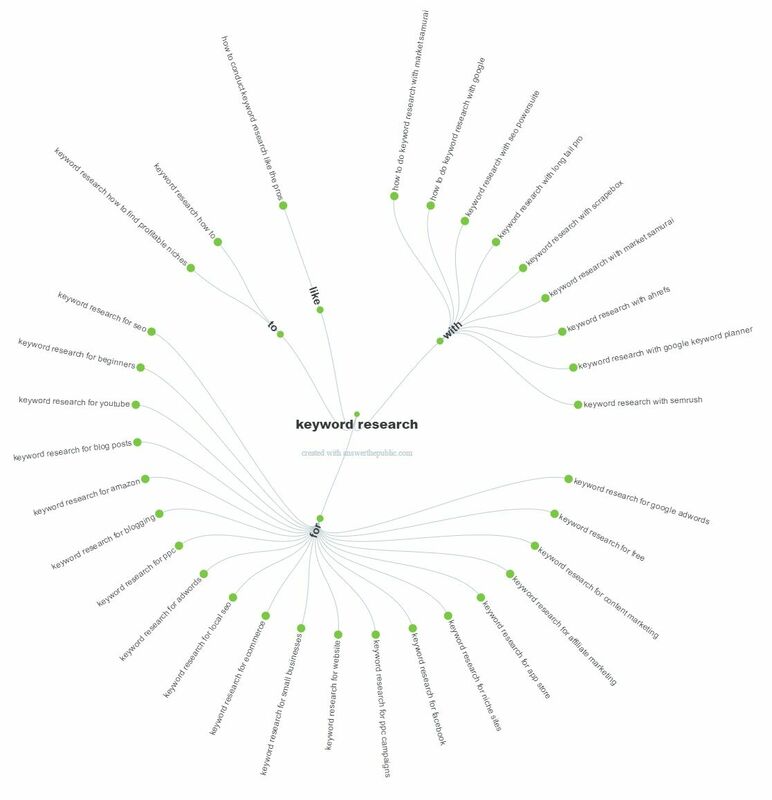 Majestic’s Backlink Analyzer – The browser plugin lets you easily view the Citation and Trust Flows of websites you may be prospecting for outreach opportunities. Essentially, Citation Flow (CF) gives you an indication of how popular the website you’re looking at is, giving insight on how many other sites link to it (providing a score from 1-100 rather than denoting exactly how many backlinks it has). Trust Flow (TF) is a measure that gauges how trustworthy the site is (again with scores ranging from 1-100). Having this framework is crucial for weighing-up the quality of sites before approaching them. Ultimately, earning backlinks from highly-authoritative third-parties is a great way of enhancing your search engine optimisation efforts, provided you play by the rules of guest blogging according to Google. Looking for a high TF is particularly important (if a trustworthy website links to you, their trustworthiness will rub off onto you) so always aim to publish on the most respectable sites in your industry. Grammarly – While a premium subscription is available (with excellent plagiarism checking abilities) at just over £100 per annum, the free version is a must for every marketer that espouses the power of words. It’s super sharp at spotting your errant ways and encouraging you to clean up, and if you sell yourself on being good with words, you can’t afford to make costly slip-ups. I’m guessing Trump hasn’t got Grammarly, otherwise he could have avoided the whole covfefe kerfuffle. Thesaurus.com – If you really want your words to shine, it’s imperative to have a strong vocabulary. Naturally, when discussing a certain topic, you’ll want to use the same wording again and again, but this can really interrupt the flow and create a rather tedious experience for the reader. However, taking to the thesaurus and unleashing a variety of delicious synonyms ensures your work carries more gravitas while remaining a pleasure to read. Needless to say, substituting repetitive words also lends itself to natural keyword variation, which puts you in good stead to maximise SEO. So there you have a brief rundown of six of the smartest tools we use every day. We’re always keen to try out new gadgets and gizmos to spice up content production, so if you know of any diamonds that we haven’t listed here, please let us know in the comments. Let’s keep the conversation going! What tools are invaluable to you? Magnus Linklater is the founder of Bespoke Digital, a content marketing, SEO and social media agency based in Bristol.